The goal of the Fire/EMS Department is not to dampen the celebration of a New Year - our goal is to keep you safe from hazards that you may not think of. The use of fireworks on New Years Eve into New Years Day is second only to the Fourth of July. Citizens, residents and visitors should be aware that the use of all consumer fireworks in Prince George's County is illegal. Firefighters and Paramedics recommend that you leave the pyrotechnics to the experts and leave consumer purchased fireworks out of your celebration planning. Prince George’s County has banned the sale, use and possession of these fireworks based on the danger to our citizens caused by the misuse of these products. The danger is particularly high and a matter of concern for firefighters and paramedics as many New Year celebrations involve the consumption of alcohol. Alcohol may impair the judgement and common sense of the most well-intentioned individual and cause injury to themselves or innocent by-standers and ignite a fire. • Each year, thousands of people are injured and some killed in accidents involving the use of fireworks. 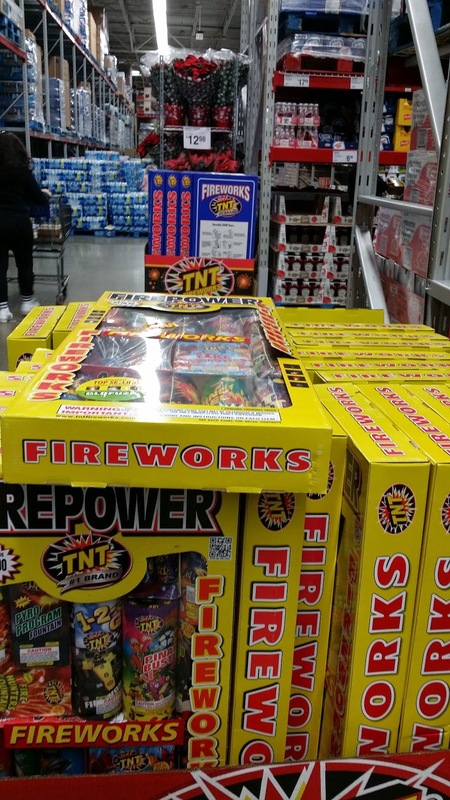 These primarily involve those fireworks classified as 1.4g explosives by the U.S. Department of Transportation, commonly referred to as "consumer fireworks." Remember, SAFETY FIRST, will ensure everyone goes home. Keep in mind that other jurisdictions allow the use of certain consumer fireworks. 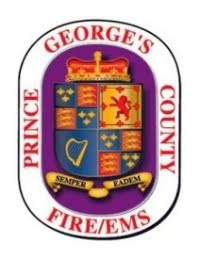 Do not be confused with our law in Prince George's County, regardless of where they are purchased legally, you can not transport or use retail fireworks - all fireworks are illegal in Prince George's County. If you purchased or possess fireworks and are in Prince George's County call 301-583-2200 to surrender your items. A member of the County Office of the Fire Marshal will come to pick up your fireworks without fear of prosecution. Some neighboring jurisdictions can legally sell fireworks. 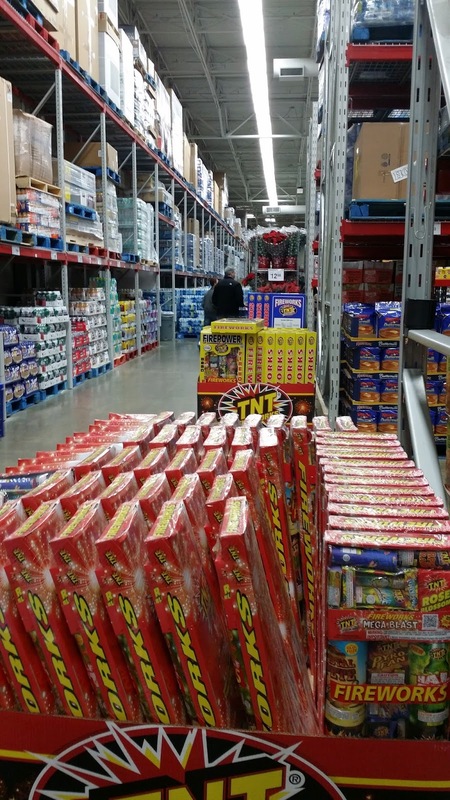 Fireworks are being sold in some big box warehouse stores, among other places - they are illegal to transport and use in Prince George's County. Some neighboring jurisdictions can legally sell fireworks. Fireworks are being sold in big box warehouse stores, among other places - they are illegal to transport and use in Prince George's County.